Etcetorize: Pattern Collection - The Vintage Drawer! This is it! 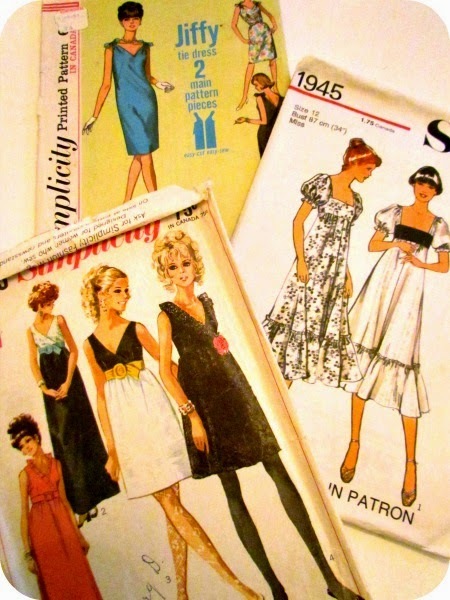 The final stop on your tour of my extensive collection of sewing patterns. This is my favourite drawer, the Vintage patterns! I have thoroughly enjoyed the tour through your pattern drawers. I started sewing in the seventh grade in the sixties, and continued sewing into the early eighties. Many of the vintage patterns I remember. Thank you for sharing your video at Make It Monday.